Halloween isn't that big in Sweden, which will forever break my poor little heart, but I can stalk other sites on the www and drool a little :) Also this year I only buy items that I can use all year around (I have dark decor themed in most part of my home). I mean I could use all of above all year around but if there's anything I don't need more of right now, it's clothes. 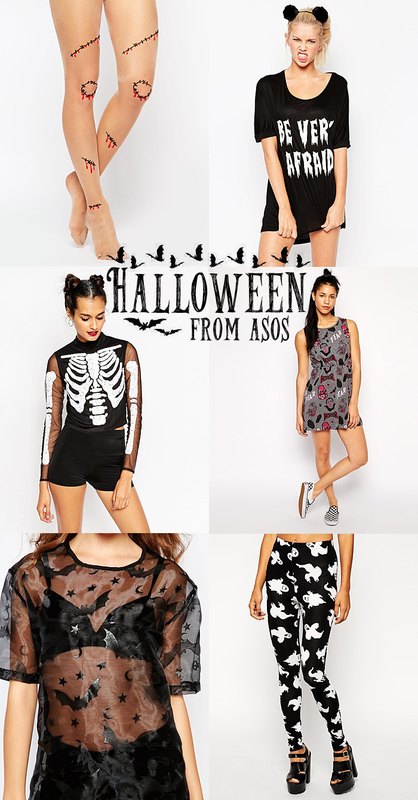 I want everything from the ASOS Halloween collection! So cute.